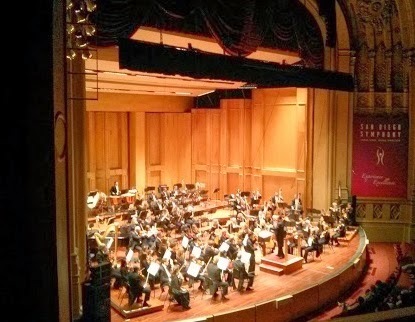 On October 4th, 5th, and 6th the San Diego Symphony hosted Jacobs Masterworks 13-14 with a special performance by violinist Augustin Hadelich. Beautifully directed by Jahja Ling the overall performance was full of exciting peaks and valleys that kept the audience in suspense. As the Barber Violin Concerto blazed through pieces at a lightning pace one could almost see the sparks fly in a crazed display of artistic fury.